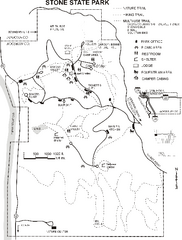 Map of trails and park facilities in Stone State Park. 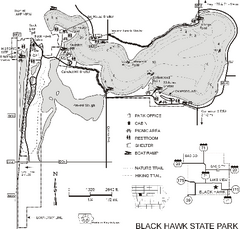 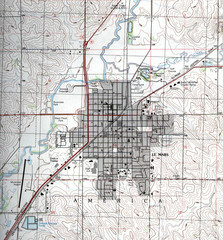 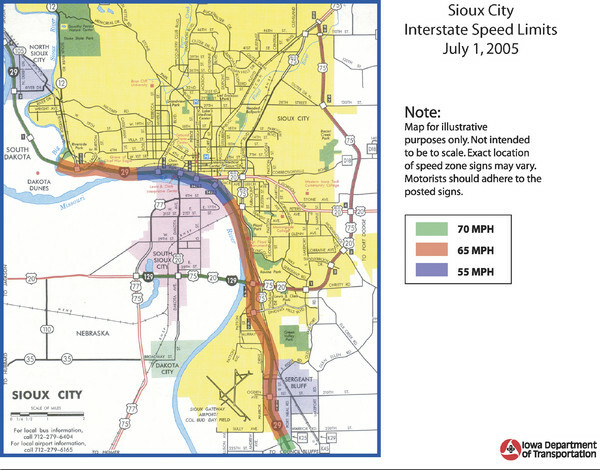 Map of trails, lake depths and facilities for Black Hawk State Park. 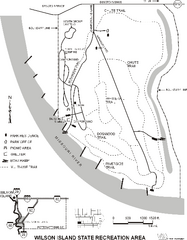 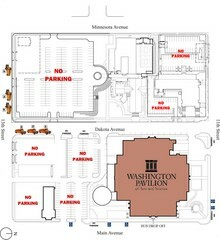 Map of trails, boat ramps and park facilities in Wilson Island State Recreation Area.